The season for Farmer’s Markets is in full swing with plenty of fresh fruits and vegetables available for sale. There are four markets just steps from Trinidad. Arcadia’s Mobile Markets holds a weekly market at the Family Health and Birth Center (801 17th Street; between Aldi’s and the FHBC) each Thursday from 4 – 6 pm. The market started in May and they carry fresh local fruits and vegetables, meats, eggs, dairy, and breads. Arcadia accepts cash, debit, Supplemental Nutrition Assistance Program (SNAP), Women Infants and Children (WIC), Senior Farmer’s Market Nutrition Program (FMNP) and Produce Plus. 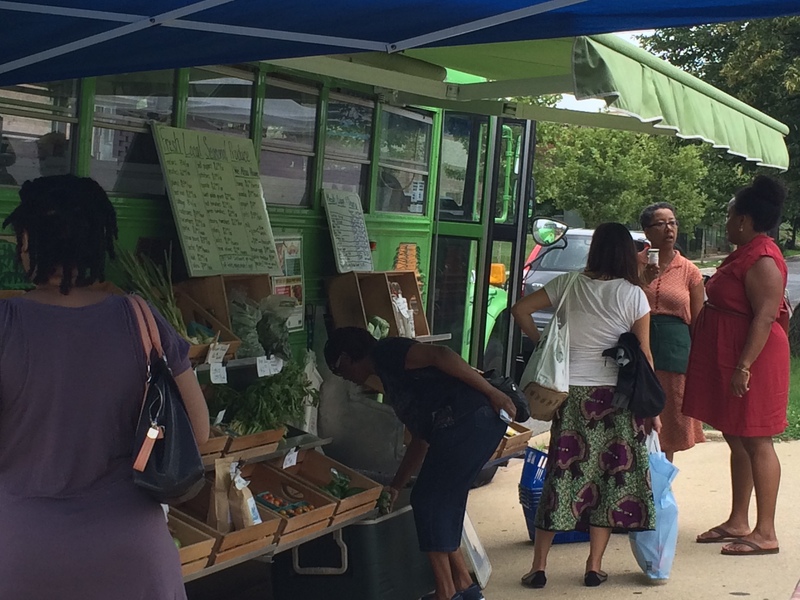 Produce Plus is a locally-funded farmers’ market incentive program designed to increase access to healthy and nutritious food options for income-eligible District residents, as well as, to promote the presence and benefits of Farmers’ Markets. Arcadia is a nonprofit organization dedicated to creating a more equitable and sustainable local food system in the Washington, DC area. 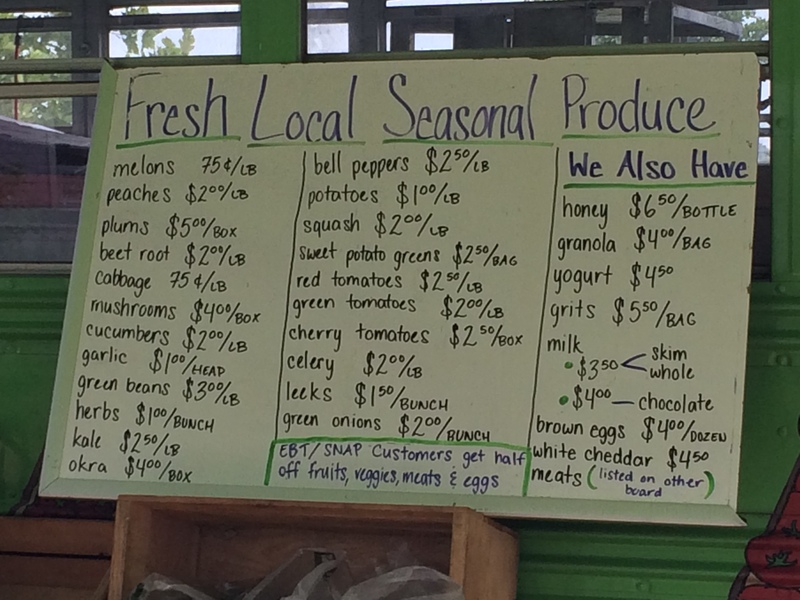 The FreshFarm Markets, a non-profit organization whose mission is to build and strengthen the local, sustainable food movement in the Chesapeake Bay watershed, manages the other two close by farmer’s markets. 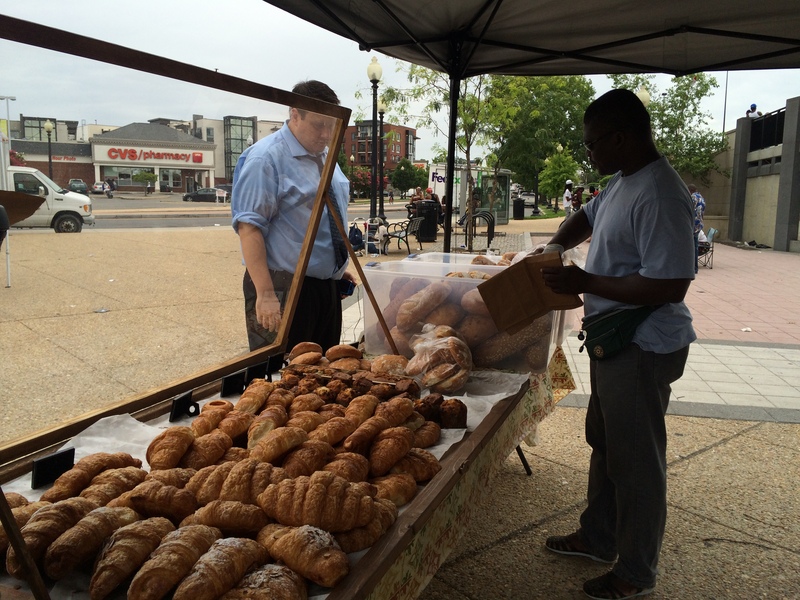 Many are familiar with the market held each Saturday morning starting at 9 am and operating until noon at 13th and H Streets NE. This market was started in 2004 and moved east on H Street to its current location. A list of vendors can be found on their website. 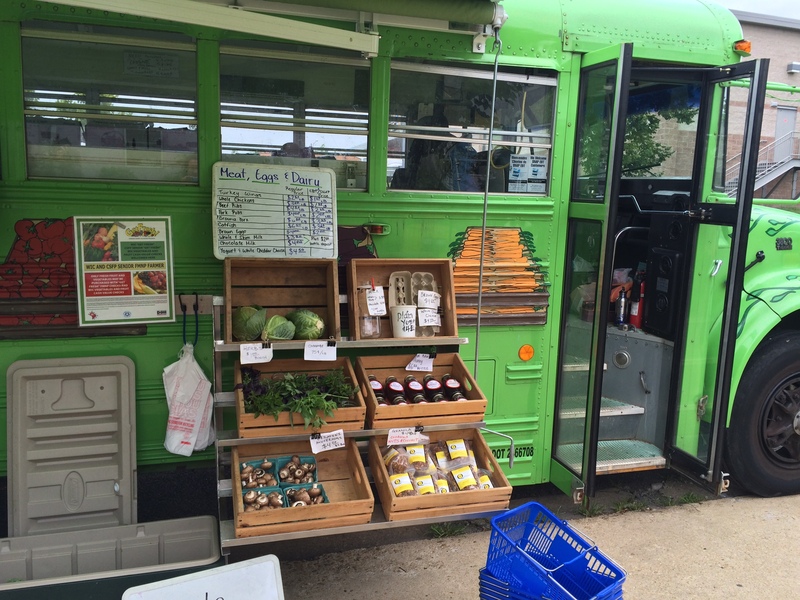 On Sundays from 11 am to 2 pm FreshFarm runs a farmer’s market in front of Union Market. This market started in 2013 and now works with Chicano Sol, an organic market in Blain, PA and several other vendors in their network. 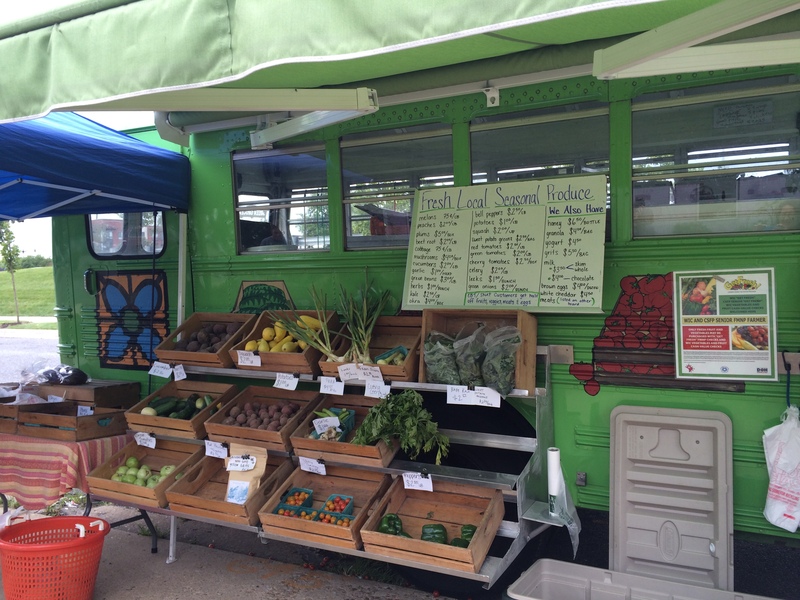 FreshFarm also accepts EBT, SNAP, WIC and other assistance programs in the market. 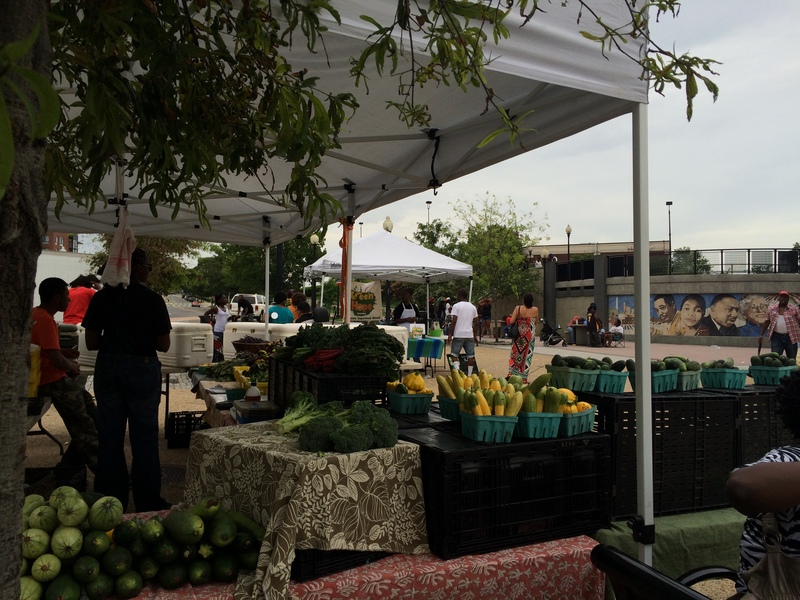 A fourth farmer’s market opened on July 2nd at the Startburst Plaza. This market will also be on Thursdays and runs from 3 pm – 7 pm. They are in the second week and did not have fliers available with additional information but said they also work with Electronic Benefits Transfer (EBT), SNAP, WIC, and other assistance programs like Produce Plus. 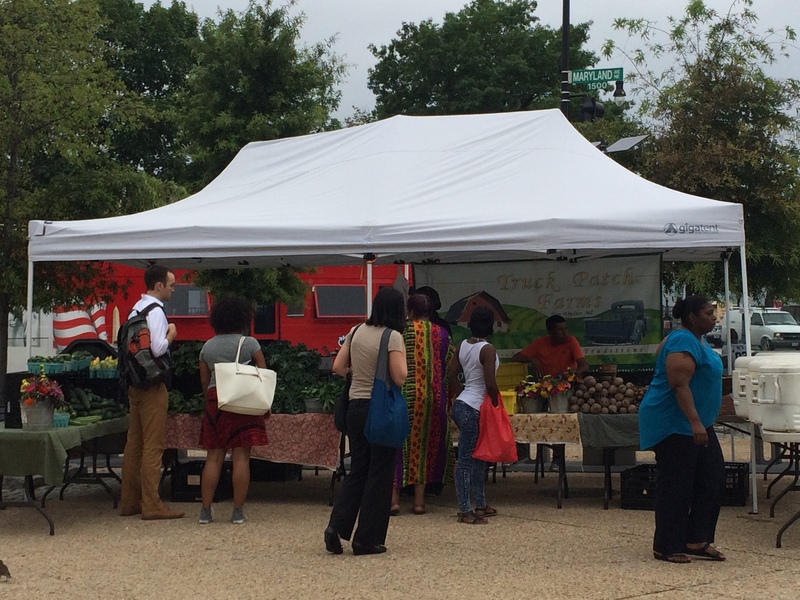 Vendors today included Green Hope Smoothies (they are also found at 11th and H St NE other times of the week), Truck Patch Farms, and Metropolitan Baking Company. The market representative said they expect a fruit vendor to participate in the future as well. This market is affiliated with H Street Main Street and is part of the effort to revitalize the Starburst Plaza and Bladensburg Road.